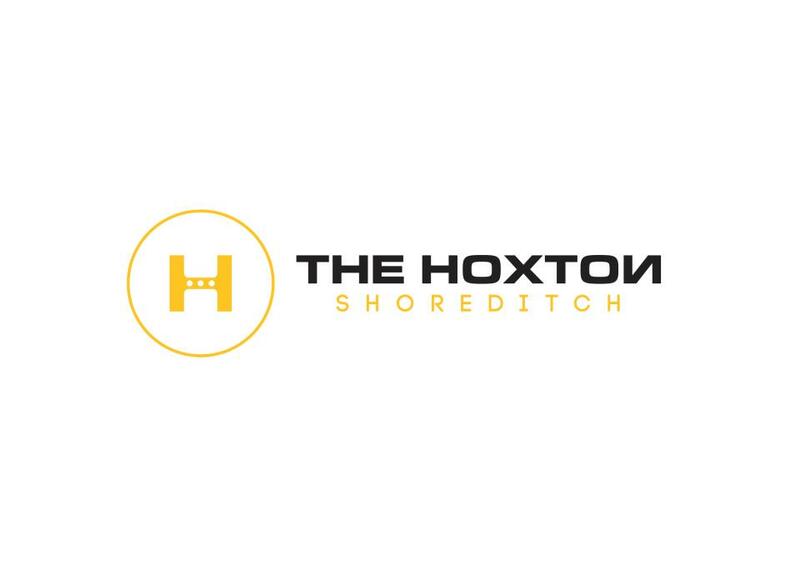 "The trendy Hoxton Hotel is looking for brands to partner with to run pop-ups/events in the meeting rooms. 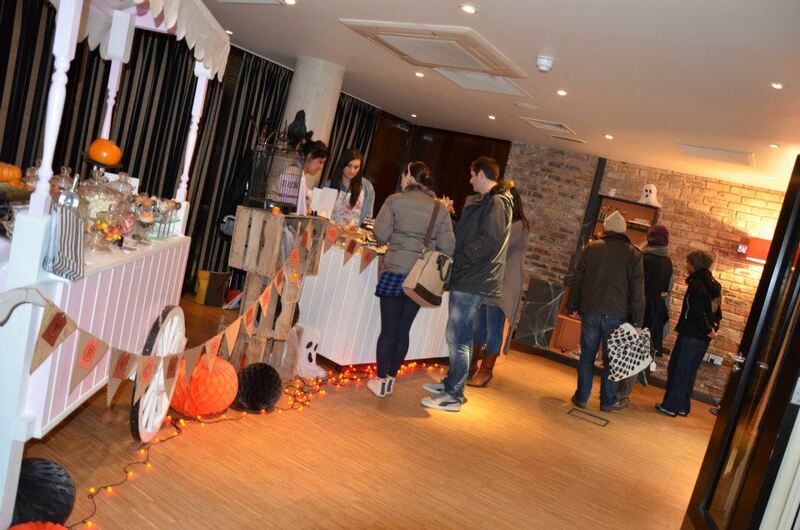 There are 6 meeting rooms in total, with exposed brickwork and big windows they are the perfect venues for up and coming brands and designers and can be decorated for events. We can accommodate a maximum of 30 people and the events will need to take place either on an evening or through the weekend. 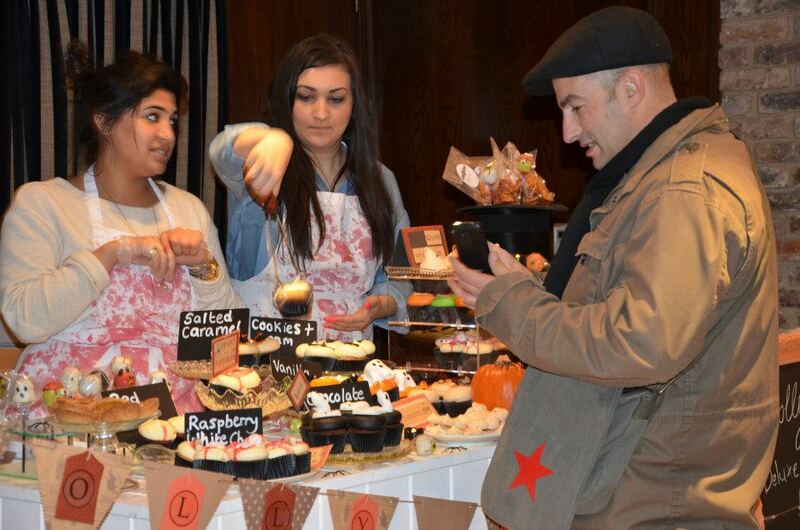 Previous events have included ‘An Evening With London Liberty Girl’, A mosaic skull workshop with Lauren Baker and a Molly Bakes pop-up cake shop. 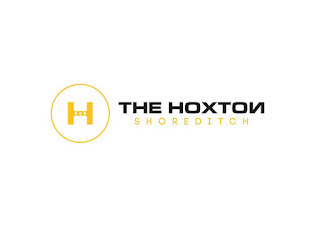 There is no charge for using the rooms and the events will be promoted to the Hoxton fan base of 250,00 people as well as on the hotel’s social media sites. 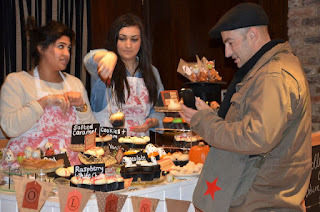 Massey as the PR agency will also send out press releases on the various events so it’s great exposure for brands! Unfortunately we don’t have cooking facilities on site so we can’t accommodate any pop-ups that need to cook food. 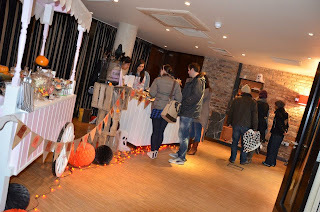 For more info on the hotel check out the website and email Julia.pearson@massey.co.uk if you would like to be involved!"